This might sound a little sceptical, and perhaps it is. Okay, weather data are factual, but so short after the harvest it just comes across a little frenzied to state that Bordeaux 2009 will outperform the legendary 2005 vintage. But don't get me wrong: I am not against a good vintage. And I will soon dive into the subject, perhaps when the vinification has been completed. Also, already quite a few articles about Bordeaux 2009 were published last week. 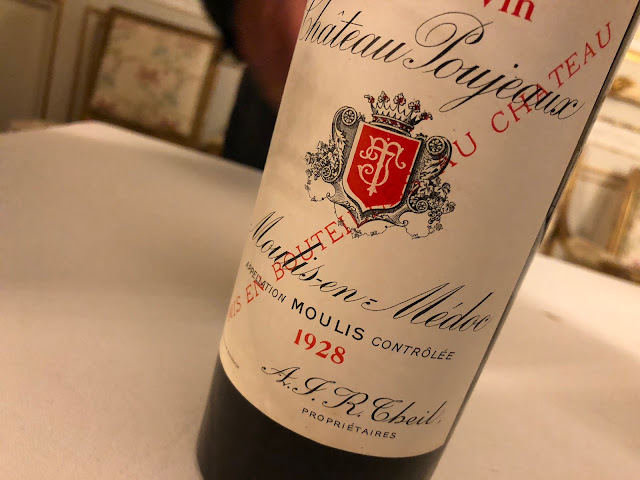 From what I have seen the most interesting, in-depth read is on the Liv-ex Fine Wine Market Blog Bordeaux 2009 - an insider's view by local grower and winemaker Gavin Quinney. As said, this topic will be continued. Next, let's go back three vintages: this year the Bordeaux 2006 vintage has been retasted by various journalists. Early 2009 Robert Parker presented his final 2006 scores, La Revue du Vin de France revisited the vintage in their September issue and Decanter just did the same in the brand new copy of November. For now, let's see if there are any interesting shifts in the RVF ratings. I will look at the new Decanter scores in a later posting. Anyway, most châteaux got some extra credits, and some of these could be interesting buys. 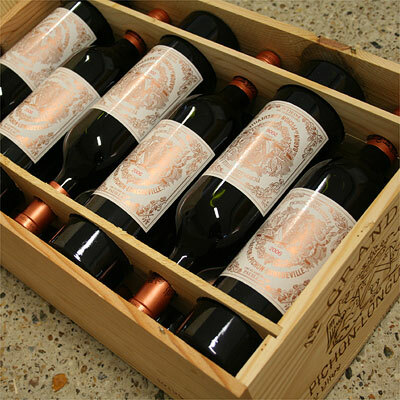 We see the biggest shifts in Pomerol, and especially in Pessac-Léognan for the white wines. I am not sure if these variations have to do with the wines, or with the tasters involved. The new Bordeaux 2006 RVF list is led by Léoville-las-Cases, Lafite-Rothschild, Pontet-Canet, Pétrus, Haut-Brion and Laville Haut-Brion (white) (19), Margaux, Ducru-Beaucaillou, Léoville-Barton, Latour, Mouton-Rothschild, Figeac, Pavie, l'Eglise-Clinet, Trotanoy, Haut-Bailly, Haut-Brion blanc and Climens (18,5) and Léoville-Poyferré, Cos d'Estournel, La Conseillante, La Violette, Angélus, Pavie Macquin, Domaine de Chevalier rouge & blanc, La Mission Haut-Brion, Pape-Clément rouge & blanc and Malartic-Lagravière blanc (18). Nerdy stuff, these lists, but fun every once in a while. Addition: another extremely detailed source of information about Bordeaux 2009 is the website of Jean-Marc Quarin: http://www.quarin.com/2009.php. An English version is available. Thanks Frank from "the frank report" (http://thefrankreport.wordpress.com) for the (Twitter) alert. You always come up with great stuff I keep want to start this comment with ‘good’ or ‘nice’ or ‘great’ but none of these seems strong enough, or appropriate enough for what you just posted.Just fantastic and mindblowing blog keep it up..!! !